The New Year's Eve TV line-ups are starting to take shape. Carson Daly will host the annual NBC special, live from Times Square in New York City, alongside a star-studded cast of characters. Train will headline the event, which will also feature appearances by the newly-crowned "The Voice" winner Cassadee Pope and Daly's "Voice" cohorts Blake Shelton, Adam Levine, Cee Lo Green and Christina Aguilera. Appearances will also be made by Amy Poehler, Jay Leno, Donald Trump, Jimmy Fallon, Nick Offerman, Adam Scott, "Parenthood" actors and Angela Kinsey of "The Office." Train will perform "Mermaid" and "Imagine" by John Lennon. 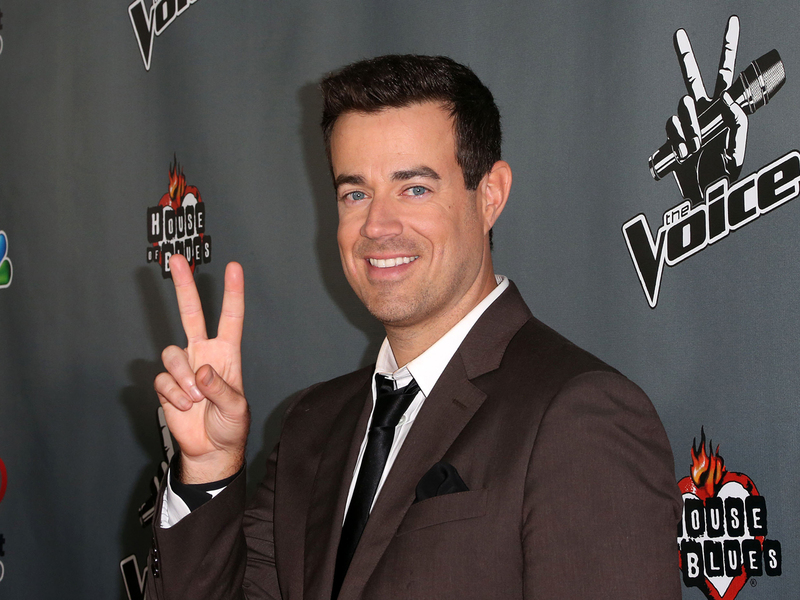 NBC's "New Year's Eve with Carson Daly" will begin at 10 p.m. ET.